Ariya Crowned As LPGA’s “Queen”! Ariya Crowned As LPGA’s “Queen”! Ariya Crowned As LPGA’s “Queen”! She joined the LPGA Tour in 2015 and since then, there’s been no stopping her meteoric rise to the absolute pinnacle of the women’s game. 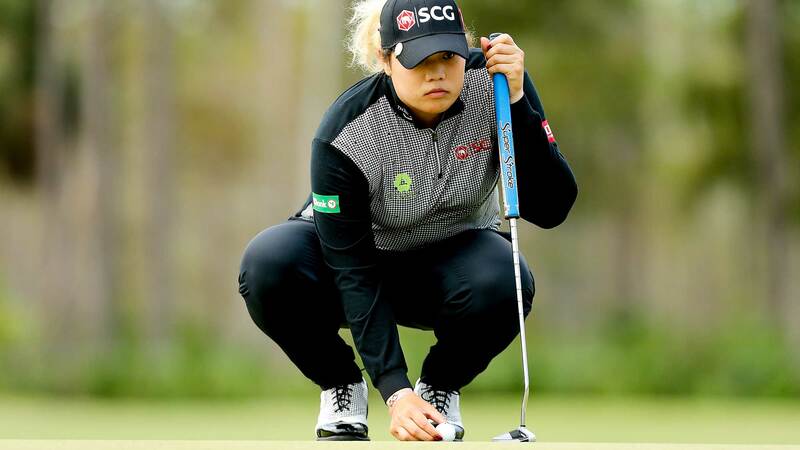 Thailand’s Ariya Jutanugarn (pictured), aged 22 was crowned the LPGA’s winner of the Race To CME Globe for 2018. Besides landing the prestigious title, the Thai phenom also banked in a check for US$1 million! This is her second CME Globe title having first won it back in 2016. Besides wrapping up the year in grand style, Ariya was also declared the LPGA’s Player of The Year for 2018 and she capped it with the LPGA Tour’s Money Winner for the year 2018. She had previously won both these titles back in 2016. She is the first golfer, male or female, from Thailand to win a major championship.